RIO DE JANEIRO - Renault will expand its factory in Brazil and alliance partner Nissan will open a plant in the country as part of a sales offensive in Latin America's largest economy. Renault-Nissan CEO Carlos Ghosn announced Thursday that Nissan will build a factory near Rio de Janeiro in Resende. The factory will have annual capacity for 200,000 units and will make vehicles off Nissan's V platform for global small cars for sale in Brazil. Ghosn is in Brazil to launch a major expansion of the Renault-Nissan's production that it hopes will double the two automakers' share of vehicle sales in Brazil to 13 percent by 2016. Ghosn's aim is to raise Nissan's share of the Brazilian market to 5 percent by 2016 from 1.5 percent now. Renault's share is seen rising to 8 percent from just over 5 percent now. 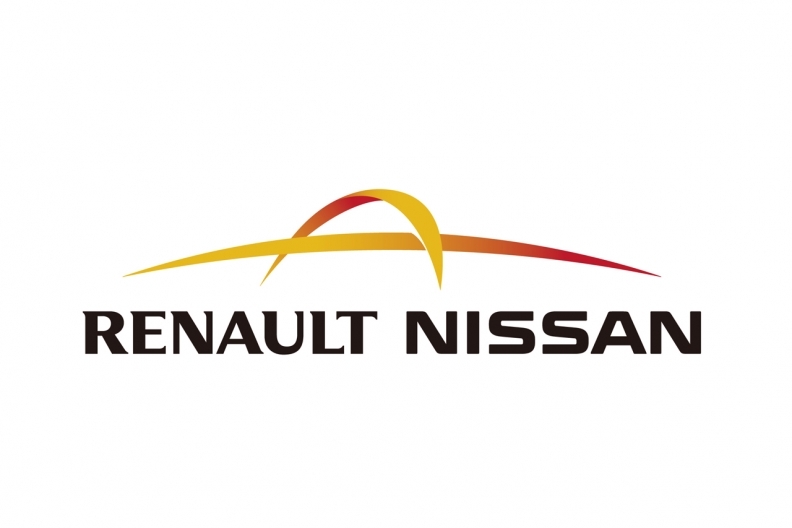 A new investment at the Renault plant in the southern state of Parana will boost production capacity there to 380,000 vehicles per year by 2013, Ghosn said on Wednesday. The plant currently has a capacity of about 250,000 vehicles. Renault plans to launch 13 new vehicles in Brazil between 2012 and 2016 and double its dealerships in the country from the present 186 in the coming years, Ghosn said.The investments will add 1,000 workers to Renault's current Brazil workforce of 6,000. Renault has been producing cars in Parana since 1998 and ranks fifth in vehicle sales in the fast-growing and fiercely competitive Brazil market. The top four producers in Brazil are Fiat, Volkswagen, General Motors and Ford Motor. While Nissan currently has capacity for about 59,000 units a year in Brazil at Renault's factory, its new plant will bring its Brazilian output in line with Nissan's larger operations in other developing economies. Nissan plans to introduce 10 new models in Brazil by 2016, including the Versa small car, which goes on sale in November. Globally, Nissan intends to build three cars off its V platform, including the Versa, March and a yet-to-be-announced model, by 2016. V-platform models are expected to account for worldwide volume of 1 million cars by then. "Just as Nissan has demonstrated in China, Russia and India, we are investing in the regions with the most potential for growth," Ghosn said. "Brazil has clearly emerged as the engine of Latin American growth." The new factory will employ 2,000 people and begin production in the first half of 2014. The Brazilian economy grew a hefty 7.5 percent last year and the number of middle-class citizens has surged in the past decade, making it crucial to the growth of major carmakers as many developed economies stagnate.